We're getting excited about the big move. New equipment is being installed for product improvements and increased capacity. 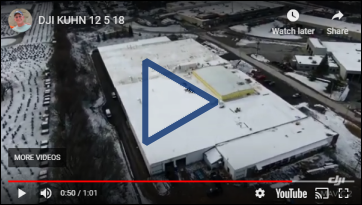 In 2019 we will be moving into our building, tripling our square footage and increasing our production capacity. Many improvements will be added, such as a powdercoat paint system, lazer cutters for steel, etc. MHEDA again their prestigious MVS (Most Valuable Supplier) Award to Morse for 2019. 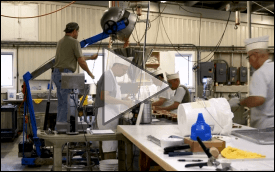 It is extended only to suppliers who demonstrate commitment to customer service, quality safety-conscious products, industry advocacy, continuing education and business networking. Drum Handlers Built to Last! Going strong after 20 years, the monks at Holy Cross Abbey use this drum carrier to pour cake batter. 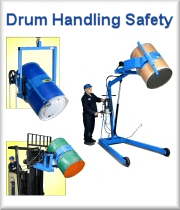 Still Using Outdated Drum Lifters? 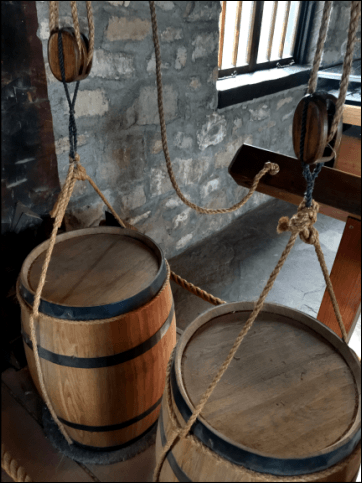 These old pulley and rope barrel lifters are on display at historic Fort Niagara, the gateway to the West from Lake Ontario. 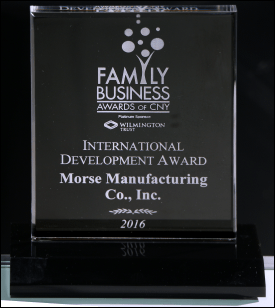 On Dec. 1st Nate Andrews, President of Morse Mfg., was presented with an award for International Development from Central New York Business Journal. He made a point of recognizing the invaluable contributions of Morse employees as our "greatest asset". 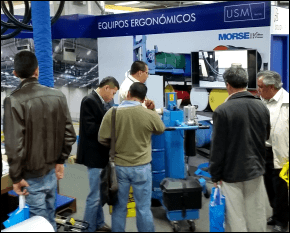 . .
ProMat 2015 was the busiest trade show Morse has ever experienced! We were stretched to engage with all the people visiting our booth. . .
IBM Lexmark needed large drums and drum handling equipment to mix the toner chemicals that go into its printer ink cartridges. 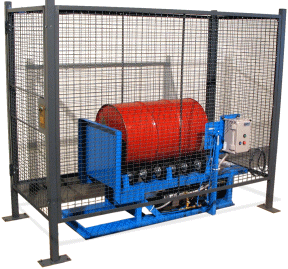 The company is very safety conscious and was looking for the most efficient and safest solution possible for their mixing needs. . .
Morse Manufacturing Co., Inc. president, Nate Andrews' interview with Syracuse media focuses on leadership. "You have to know where your moral compass lies... so you can stand hard on whatever principles you need to, because at some point you're going to have to. . ."
Morse Announced as "Business of the Year"
At its annual meeting, CenterState CEO announced Morse Manufacturing as its "Business of the Year" award recipient for companies of less than 50 employees. 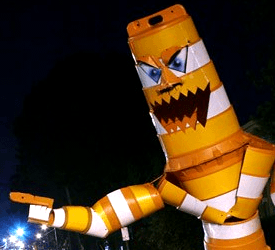 Artist arrested for building "Barrel Monster"
Barrel Handling Safety. . .
. . .Don't wait till someone gets hurt! "How Do I Handle All These Drums?" He explained, "I need better control over the pouring operation. I already own a Battery Powered Drum Carrier Pouring Forklift Attachment, but it does not give me the control I need." He is happy with his 4-Wheel Drum Truck, so further explained, "I like the rim chine hook like you have on your Model 160-SS," except he wants it, "mounted on the Forklift Attachment. . . so the drums would not slip off the Forklift Drum Tipper when pouring the contents of the drums." Workers at Morse Manufacturing cheered in 2007 when they learned Nathan Andrews had been appointed vice president. "I didn’t expect that," Andrews said on a summer afternoon five years later. President as of Jan. 1, he recognized that the reaction came from the relief that workers felt that his family was staying with the company. . . 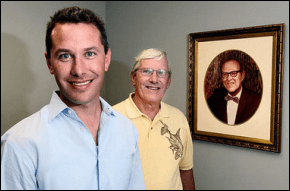 The company has been run by three generations of the Andrews family.
. . . read on, to see how Morse is still manufacturing in New York State. Identify the Hazards. . . Address the Issues. . . There is a below-hook lifter for almost any drum. The key is using the correct one. 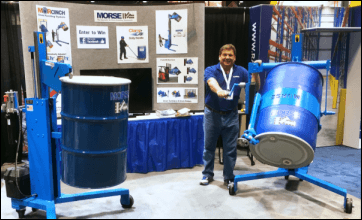 No one wants to drop a drum, with the associated damage, lost or contaminated product, environmental impact, and possible injuries. East Syracuse's Morse Manufacturing Seeks Customers Worldwide. 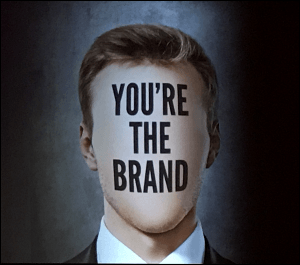 How do you know your product is a hit in the international marketplace? When a request for information written in Icelandic lands in your company's e-mail inbox. The Icelandic message arrived at Morse Manufacturing Co., a 36-employee company in East Syracuse that makes drum handling equipment. Emerging Biodiesel market "fueled" increased gas prices, creating a HUGE demand for Drum Heaters!! More and more people are making biodiesel at home in small batches. Biodiesel production from used vegetable oil involves removing water by heating to at least 120o C (248o F). . .
Label Forklifts for Attachments before you're on a first name basis with a Compliance Officer. The same forklift must be rated for different capacities depending upon mast height and type of attachment. Extending weight out on the forks can decrease load stability. Fight Freight Rates - Are truck lines driving you round the bend? A couple of suggestions. . . Very favorable freight discounts are available to us in the competitive local environment. Following some simple procedures can help dramatically.